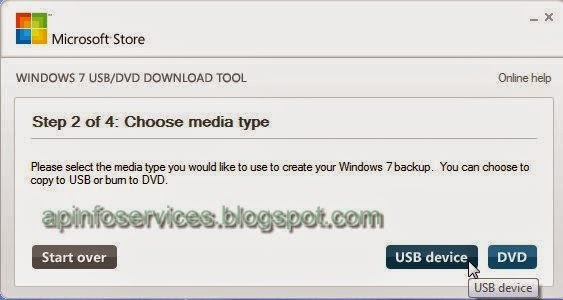 and you have downloaded Window7 ISO file you Can than follow these instructions for how to create bootable Windows 7 USB Drive. 1. The USB needed to at least 4GB in Size. 2. 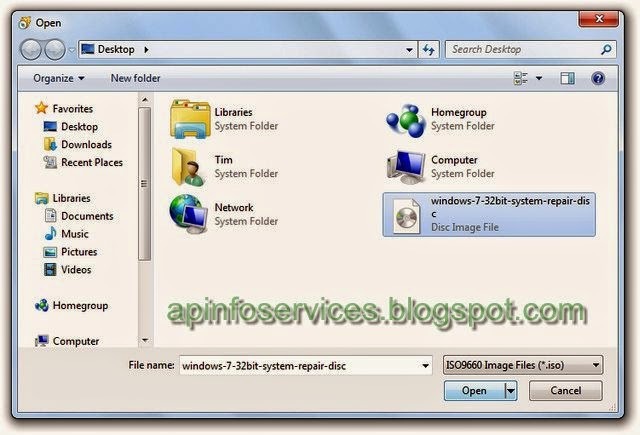 The Windows 7 USB / DVD Download tool is an official freeware tool Microsoft that allows you to installed Windows 7 . 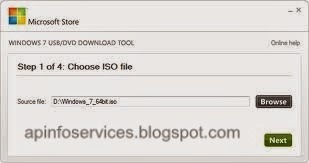 5 Than click on Browse Button on go to the path where you Save iso file located. 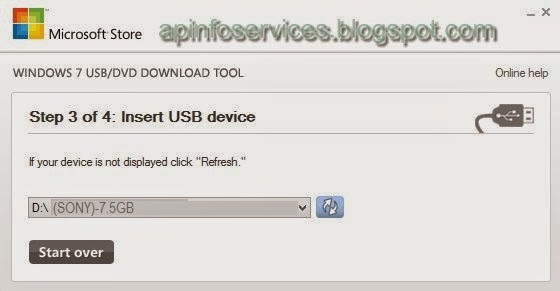 9. after presses is completed the USB is now Bootable turn off your computer plugin USB. 10 . 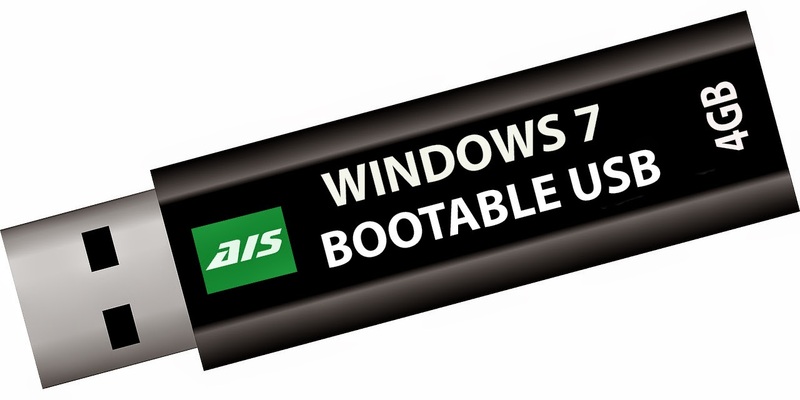 Now Turn on your PC and Boot from USB.